We are dealing with architecture which is on a natural purity basis. 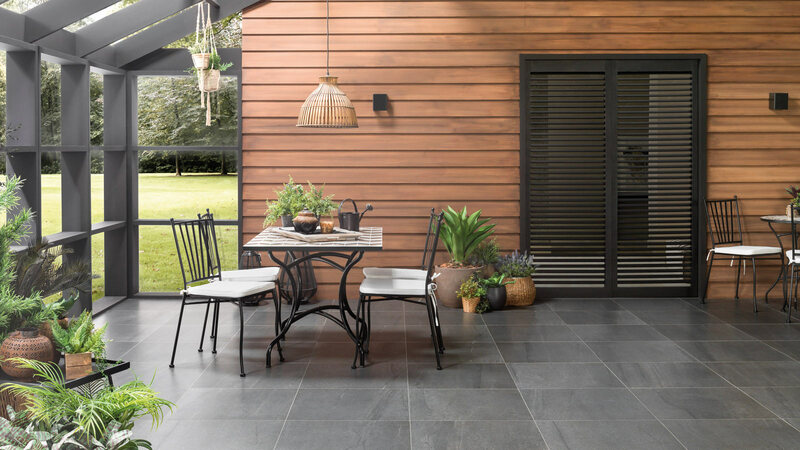 From the structures of the first buildings to those that are a part of the industrial society, these artistic pieces reproduce: textures, shapes and materials; encouraging good taste and eternal design alike. Faces is a collection which was created from harmonious universal shapes. Its artist, Ramón Esteve, seeks to place emphasis on the acrylic qualities of the stone through incomparable pieces. 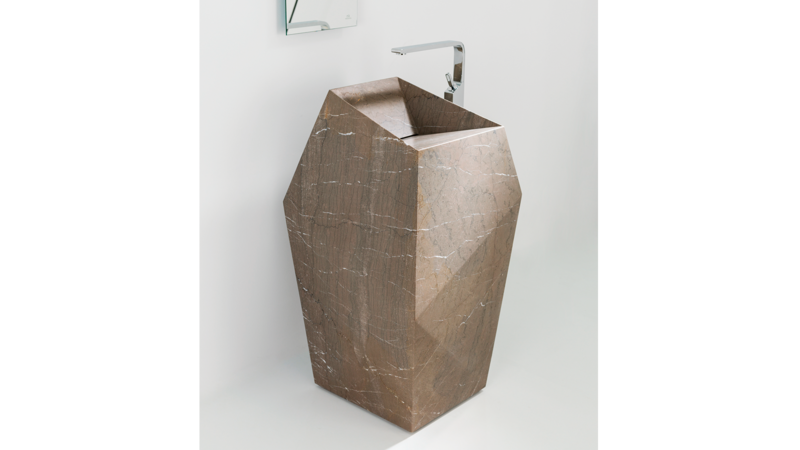 One example of this is the Faces Stand, in other words, a floor-standing basin which has been manufactured with a single natural stone block and geometric lines. 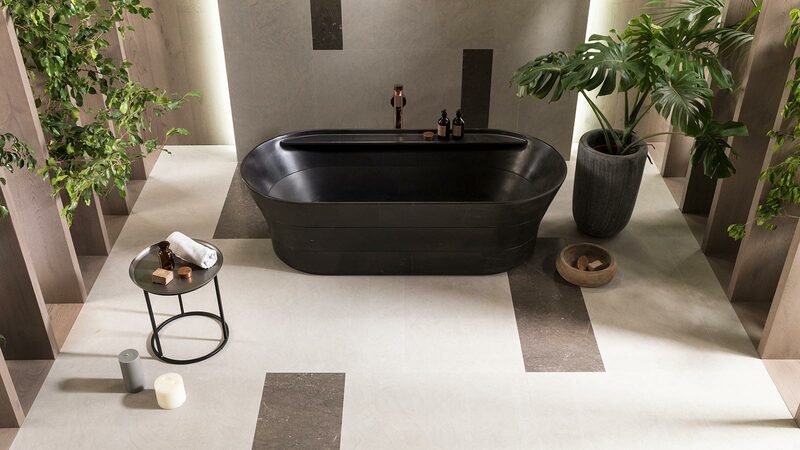 The Stone Freestanding Bathtub by Foster+Partners projects the strength of natural stone in this marble set of black and grey colours or light beige (Habana Dark, Capuccino Grey and Calgary stones). The industrial design characterises this piece by Gamadecor. 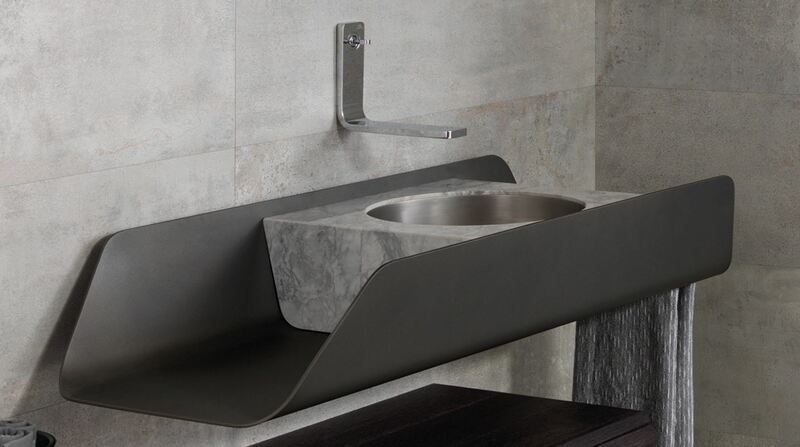 The Duna basin is formed by a channel-shaped aluminium sheet, where a basin made of natural granite, manufactured with the “folding” technique is fitted. Dynamic sobriety in a metal finish. Among the furniture designs from the firm, Gamadecor, the Code chair and stool both stand out. 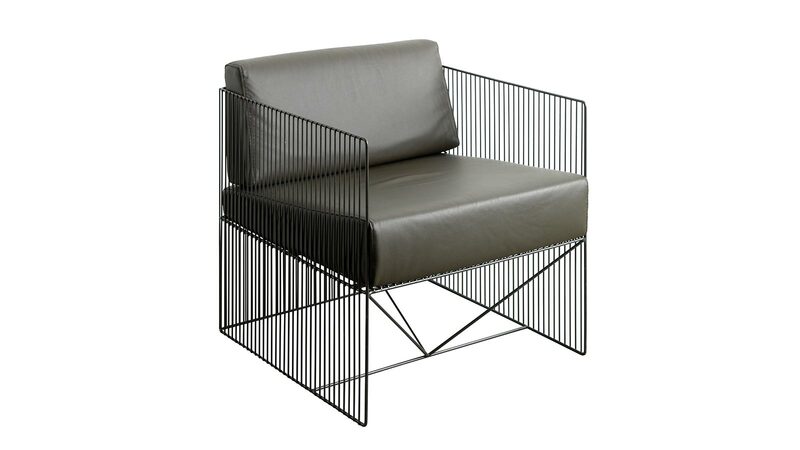 Industrial-styled structures made up of a set of steel rods welded in a sable finish and leather-upholstered cushions. 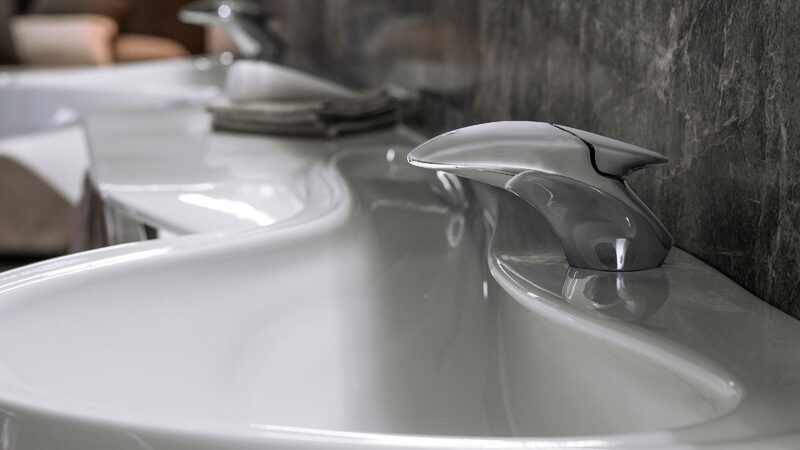 The Vitae taps which form a part of Noken Porcelanosa Bathrooms simulate water movement and its organic shapes. There is a balance between ergonomy, design and sustainability. The pure essence of Zaha Hadid. 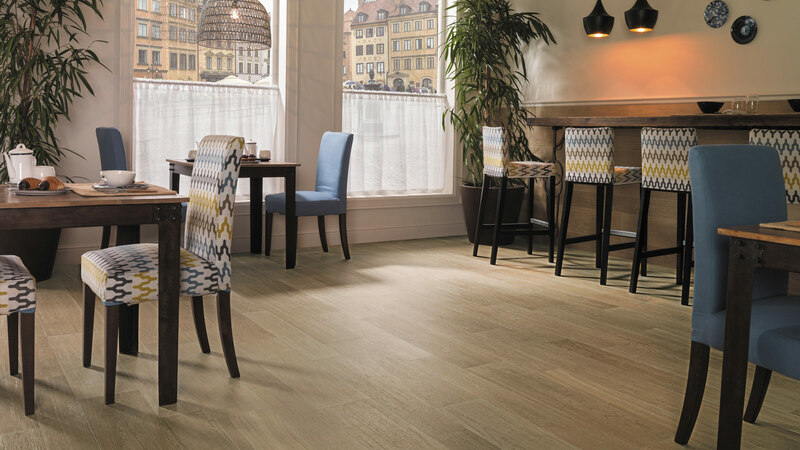 An excellent and unique piece which combines two materials: laminate in an oak finish and thin-thickness and large-format XLight Premium porcelain tile from Urbatek. 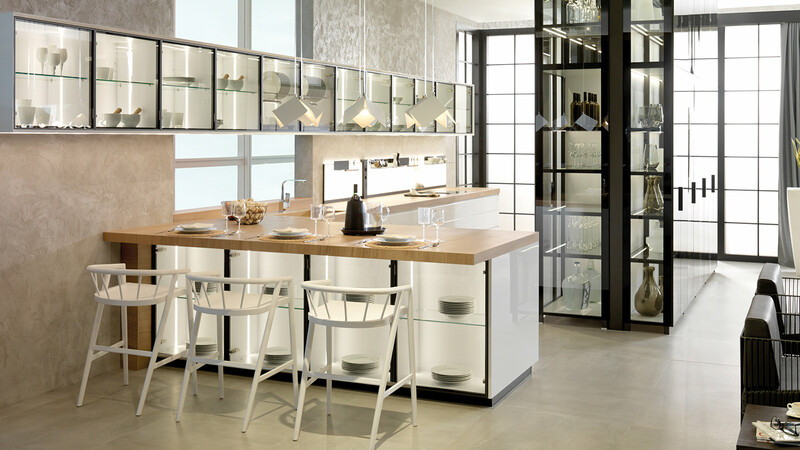 The essence of marble and wood offers great storage capacity. 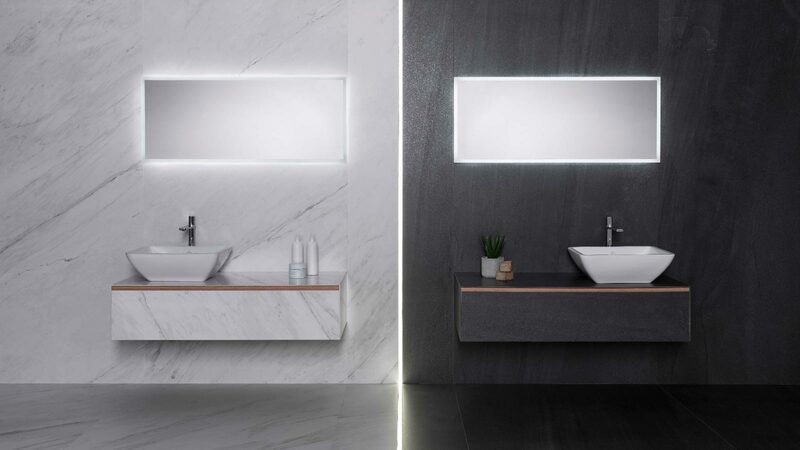 The Almond series turns the bathroom into a unique space. 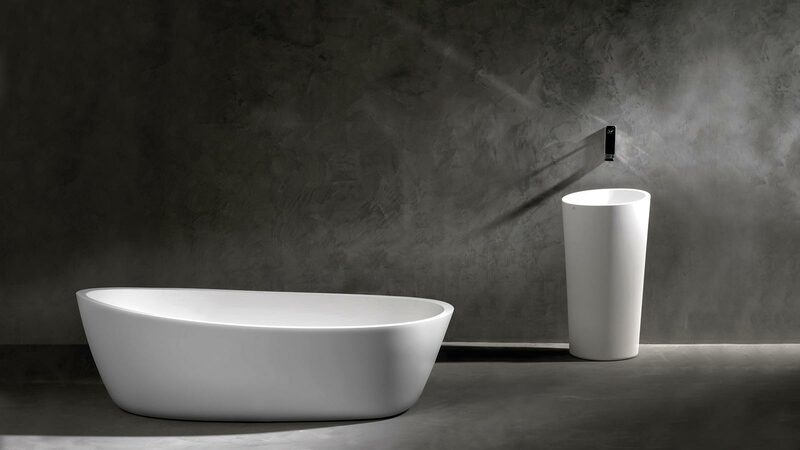 Manufactured with the KRION® Solid Surface, the freestanding elements are added to the bathtub and floor-standing basin, as well as to the medium-recessed basin. Seven artistic pieces whose elegance, avant-garde design and quality are trend setters.